Today, with our dreary lifestyles, unhealthy eating habits and lack of physical activity, we are more likely to suffer from various types of diseases. 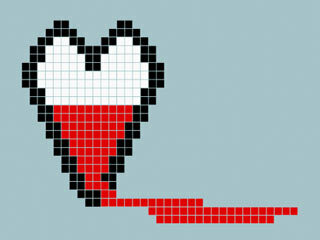 Heart diseases are the leading cause of mortality in the world today. In fact, it happens more than often that a person dies of a heart disease in a blink of an eye without any prior sign from the body. 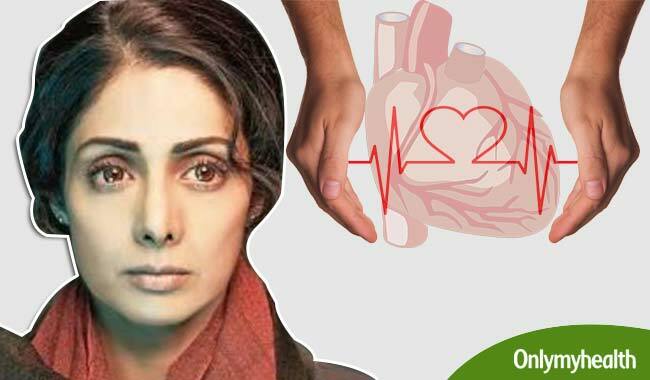 The shocking demise of actress Sridevi is another such case of a sudden death. She died of a sudden cardiac arrest in Dubai recently. 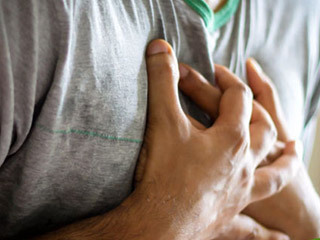 A sudden cardiac arrest occurs without a warning. Here's all you need to know about a cardiac arrest, the difference between a heart attack and a cardiac arrest, and how to prevent it? Most people have the perception that heart attack is the only heart disease that triggers death, but there is more to it than meets the eye. 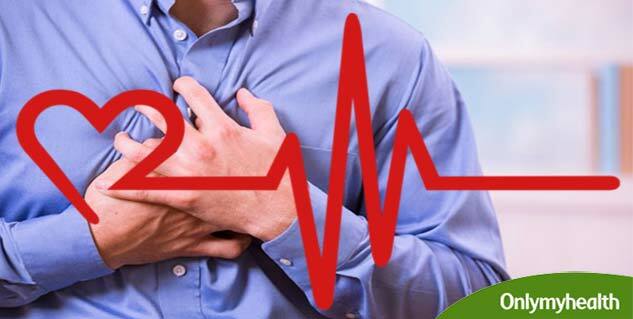 In addition to heart attack, there is angina pectoris, myocardial infarction, heart failure, cardiac arrest, etc. All of the aforementioned diseases affect the heart in various ways, but it is not necessary that the person suffering from any one of these will die. 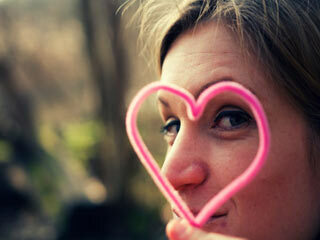 Our heart is as big as an adult’s fist and beats about 10,000 times per day. It pumps blood throughout the body via the circulatory system, supplies oxygen and nutrients to the tissues and removes all other wastes. The blood is supplied to the heart with the help of three arteries called coronary arteries. If the heart’s ability to pump adequate blood supply is disrupted, then all other major body functions are also disrupted. This can weaken the heart and it can stop functioning. 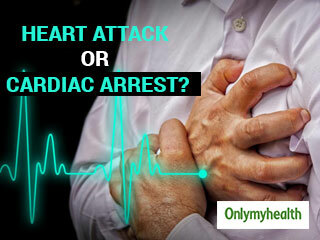 A cardiac arrest occurs when the heart stops working due to a sudden disturbance in its functioning. this condition is termed as ventricular fibrillation. It occurs when the heartbeat becomes too fast or irregular. When the pumping of the blood is disrupted, blood supply to the entire body is cut off. This leads to a sudden cardiac arrest, if not given proper care in time. 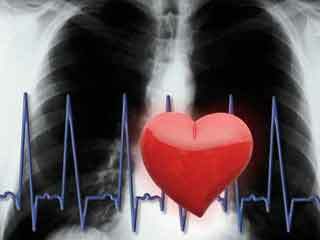 Irregular heart rhythms can occur due to multiple reasons including a problem in the muscles. 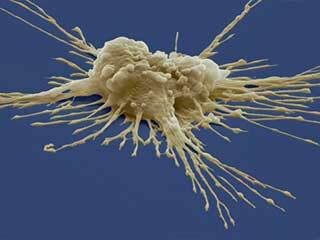 It can also occur if the blood supply to the heart is contaminated. In some rare cases, the heart starts to beat again and the person having a cardiac arrest is saved. But in most cases, this is not possible. 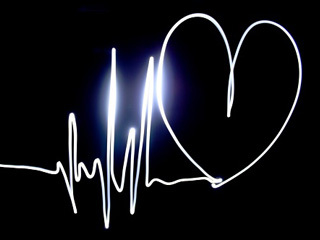 Till the time the heart starts to beat again, the brain will stop receiving any oxygen and will stop functioning. Therefore, even if the heart starts functioning again, the brain is no longer of any use. This is what is known as brain death. How is It Different from Heart Attack? 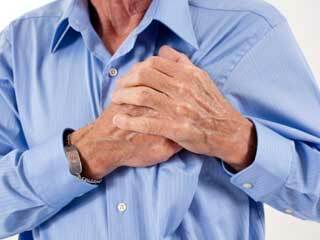 Many people confuse a heart attack with a cardiac arrest and use the terms interchangeably, but there is a difference between the two. 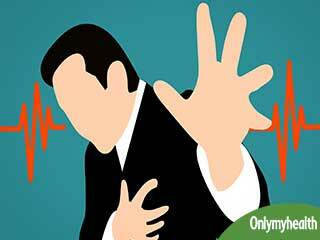 A heart attack occurs when there is a blockage in an artery, which prevents the blood from reaching the heart. 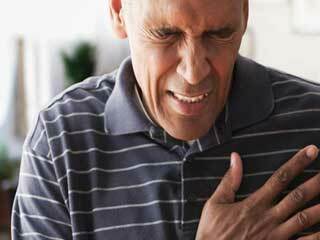 A heart attack increases the risk of a cardiac arrest and can lead to a sudden death, if not treated in time. If one of the three arteries that supply blood to the heart stops functioning, the heart still manages to function with the help of the other two arteries. However, in a cardiac arrest, the heart stops completely and the patient dies within a few minutes. A cardiac arrest is reversible and the patient can be saved if medical assistance is given within a few minutes. Till the time medical assistance is provided, the one helping should get an automated defibrillator if available and use it, or give CPR – cardiopulmonary. CPR helps pump the blood into the patient's body when the heart can’t.To begin giving CPR, a person should press the patient’s chest up and down and give continuous breaths to save the patient’s life. Stress is another major reason for a cardiac arrest, so avoid taking stress and live life to the fullest. 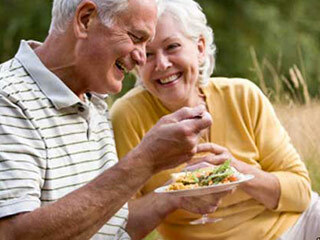 A healthy lifestyle is essential for a strong and healthy heart. If you do not have the time to do an arduous workout, you can walk for a few minutes; climb the stairs instead of taking the elevator or using the escalator. Take dance classes or indulge in a martial art form.